Washington, D.C. – The U.S. Consumer Product Safety Commission (CPSC) reports that this recall involves the DeWALT DWD110 and DWD112 3/8-inch variable speed reversing drills. 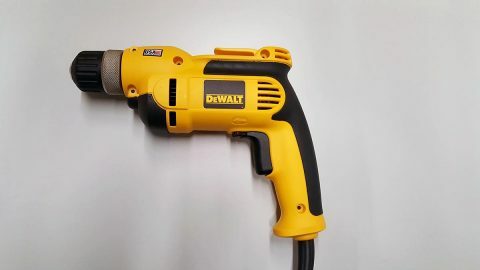 The drills are yellow with black accents and have a power cable connected at one end. Only drills with date codes 2017-37-FY through 2018-22-FY are affected. If the drill is marked with an “X” after the date code it has already been inspected and is not affected. The model number is located on a label on the right side of the drill. The date code is etched into the body of the drill below the label. Consumers whose drill does not have a date code, or who cannot locate the date code should contact the company. Recalled drill, the DWD110 and DWD112 drills are similar in appearance. Consumers should check the label to determine their specific drill. 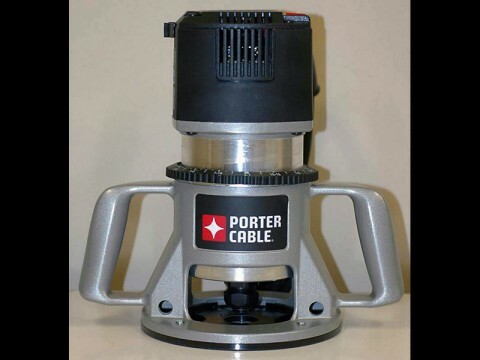 Washington, D.C. – The U.S. Consumer Product Safety Commission (CPSC) reports Fixed-Base Production Routers are being recalled by Porter-Cable because the handles on the router bases are not insulated, which can pose a risk of electrical shock. Porter-Cable Fixed-Base Production Router are being recalled due to shock hazard.